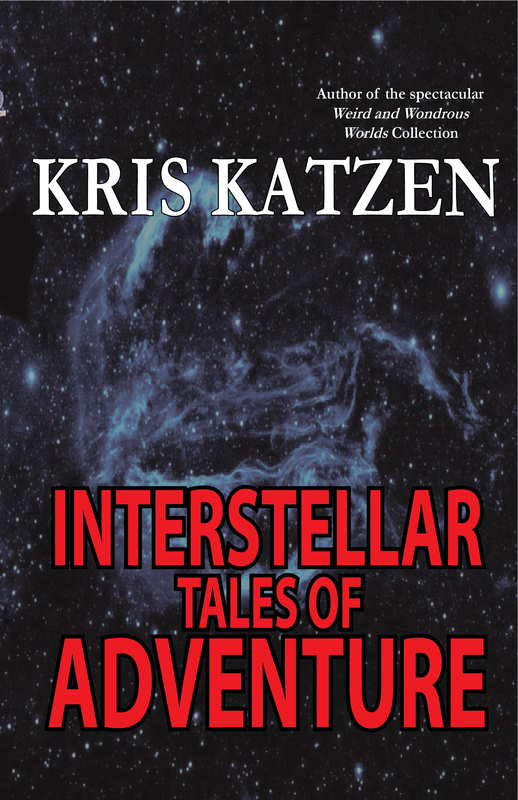 A collection of space stories of attacking aliens, hungry space mantas, elephant-sized spiders, warring fleets and rescue missions gone awry. An ancient artifact with religious significance and perhaps even mysterious power. Religious leaders want it to unite the planet. Military leaders want it to stop a war. Their enemies want it to prevent both. Ten-ton spiders already call the planet home. The incoming colonists discover the arachnids, with deadly consequences. Can the humans communicate before the natives eat all of them? A nursery full of cute little babies. Cute little vacuum-dwelling metal-eating babies, ravenous and eager to devour the starship that discovered them among the asteroids they call home.